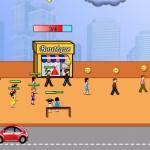 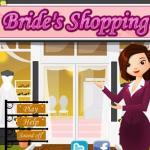 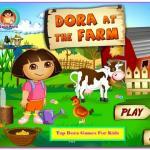 Dora Shopping And Dress Up is a free game for girl to play online at games of kids! 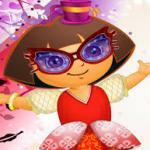 Dora Shopping And Dress Up: Dora is a young lady now, and she loves fashion and trendy things. 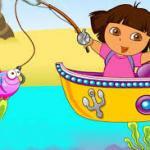 Dora is a shopaholic and always wants to be in trend, and now taking advantage of the discounts she wants to change the wardrobe. 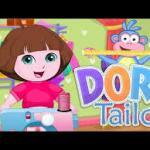 Help Dora with shopping and then recommend her the the most appropriate outfit. 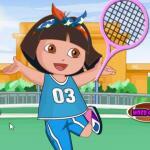 Play online with Dora now for free and Have a great time!